Vintage things have their own special appeal. They are blessed with the capacity of transporting people to another era altogether. Vintage things not only speak about fine taste, but also have an aura of aristocracy in them, which makes so noteworthy. A lot of people nowadays are opting for vintage backgrounds which make their phone look different and amazing. Check out the below given backgrounds which can help you to give your phone a vintage look. 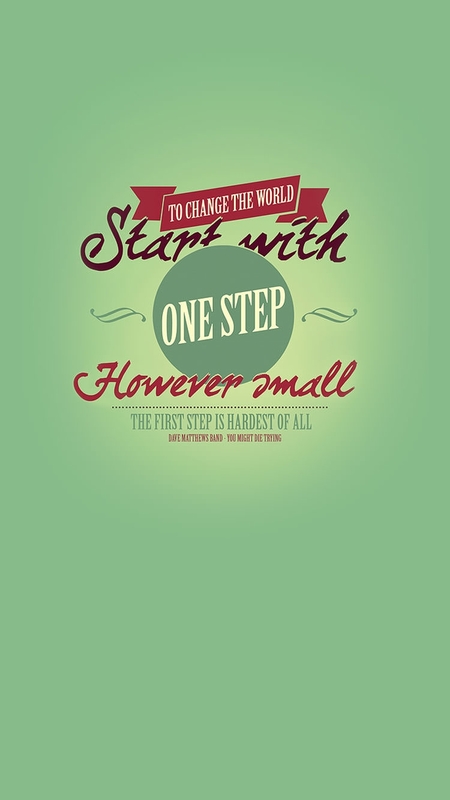 This image of inspirational iPhone 6 background wallpaper with vintage effect is designed on a lime green background. There is no image used, instead the lyrics of Dave Matthews band “you might die trying” is etched in different calligraphic font. This sample of vintage micro photography water bubbled iPhone wallpaper is designed on the backdrop of the setting sun. 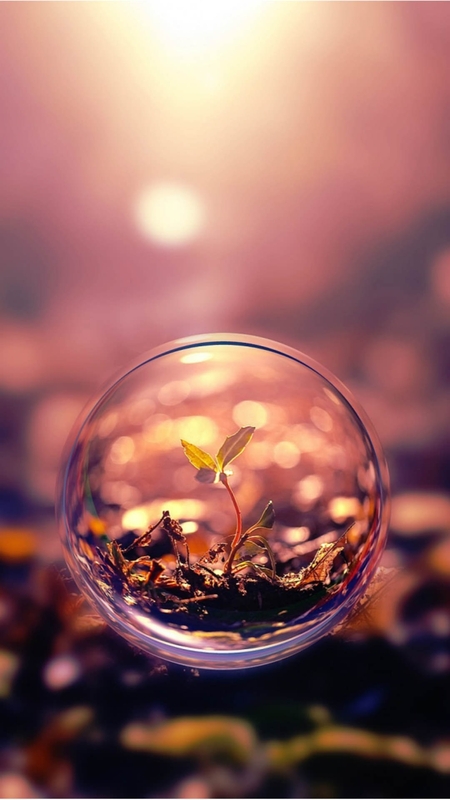 A small leaf is seen from inside a glass bubble. Except the bubble everything is blurred out, which gives the image a beautiful look. This image of abstract iPhone 6s wallpaper HD follows an abstract design which involves a series of multi color polygons. 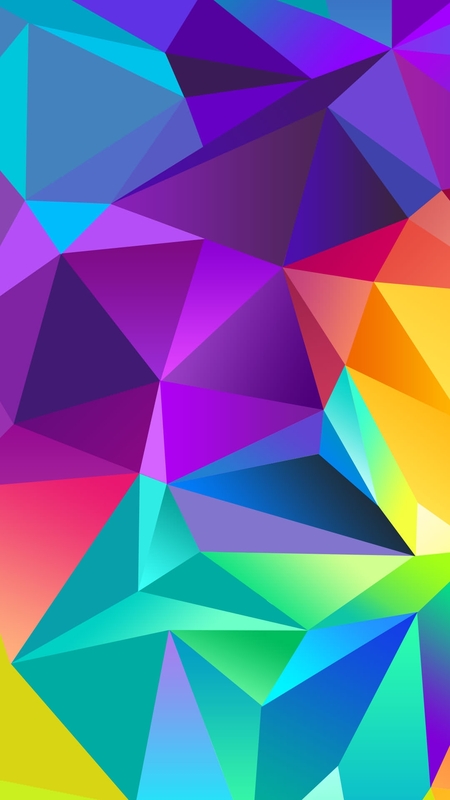 The color and resolution of this image is very bright as it follows a HD pattern. This image of a vintage rose flower background is designed on a vintage sepia background with a reddish hue. 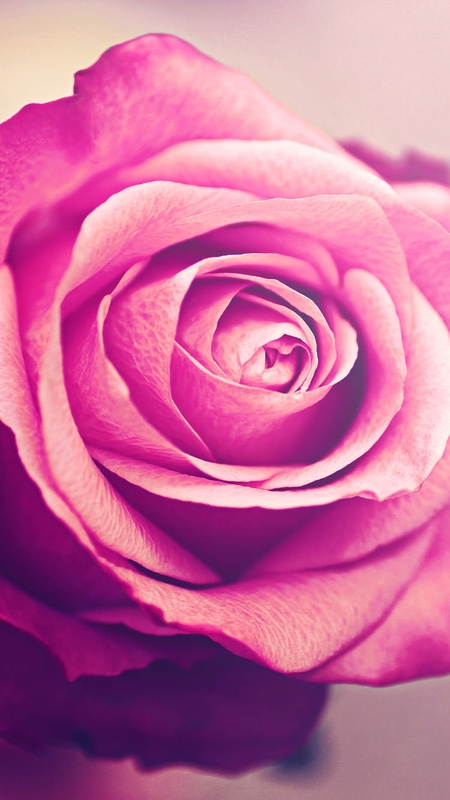 The entire image is occupied with the image of a full boomed rose flower. 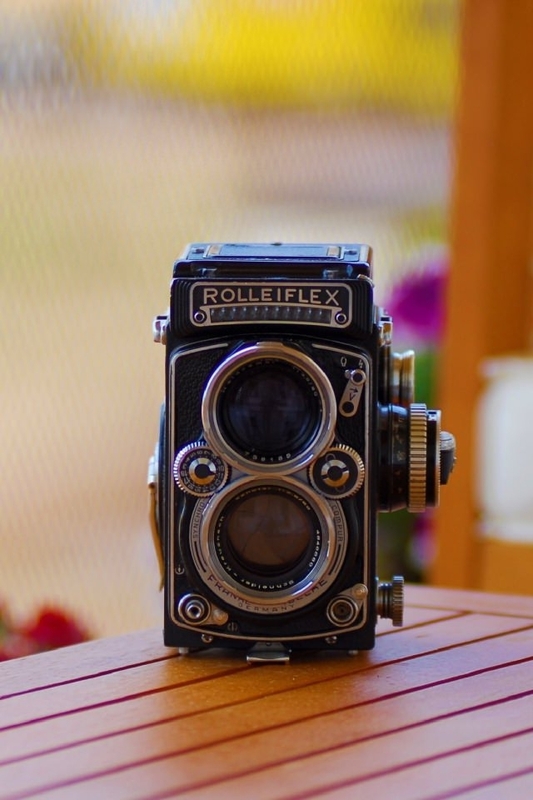 This sample of vintage camera background wallpaper is based on the image of a vintage SLR camera, which is placed on a table facing away from the photographer. The surrounding of the camera is blurred out which makes the image look all the more beautiful and stunning. This sample of awesome vintage iPhone background for desktop can be used both in smart phones as well as laptops. This is graphic wallpaper, where a boy and girl is shown sitting with their back to each other on a starry moonlit night. The words “thinking of you” appears on the background of the image. This best vintage iPhone background is designed on a background which is intercepted with a series of white lines on the middle section. 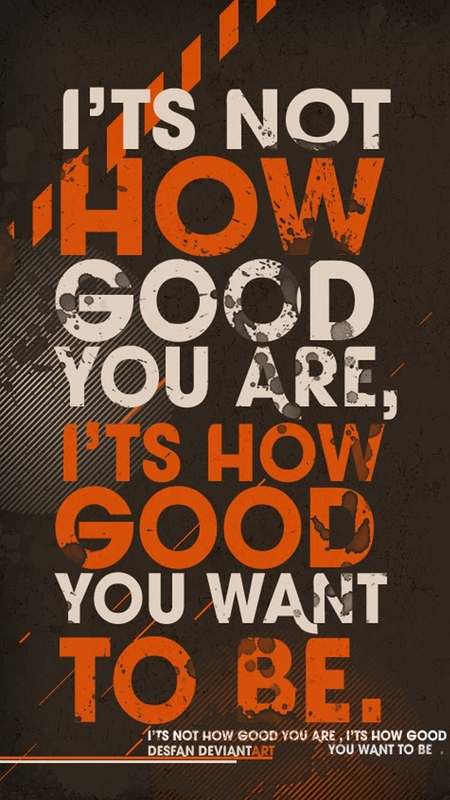 The slogan of this template is “it’s not How good You are , it’s how Good You want to Be”, is printed in white and red color combination. 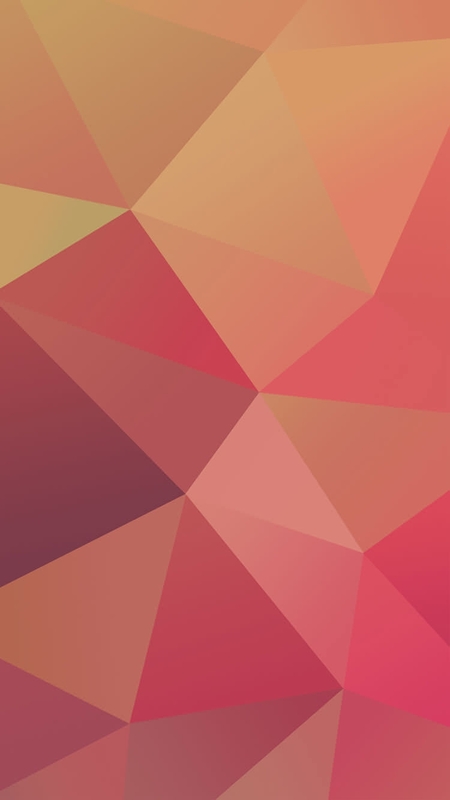 This image of low poly iPhone 6 background is designed using a series of polygons, in different shades of red. The design is quite subdued and is meant for someone who does not love too flashy stuff. 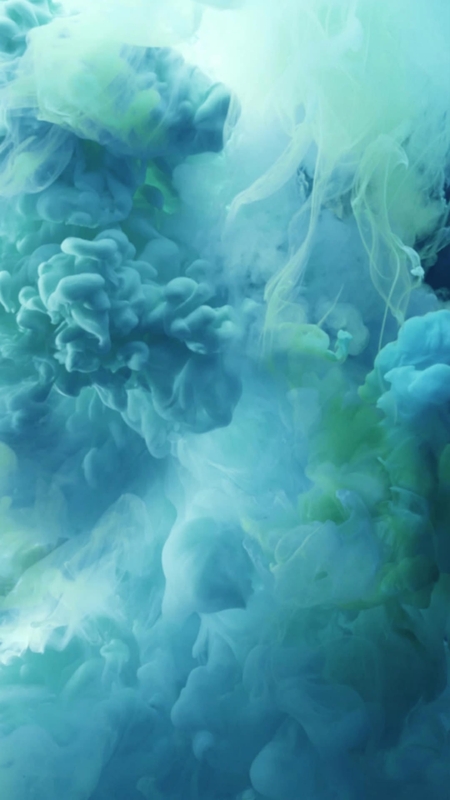 This image of cloudy ink smoke paint art iPhone background has a magical quality in it. The image captures a smoky background where the smoke is shown to be slowly moving upwards. The entire image is done is different shades of blue which makes it very attractive wallpaper. This image used for creating the abstract vintage iPhone wallpaper is that of a vintage camera dating back at least 50 years. The camera is shown sitting on a desk. Other images in the background are blurred out which helps to keep the camera in focus. 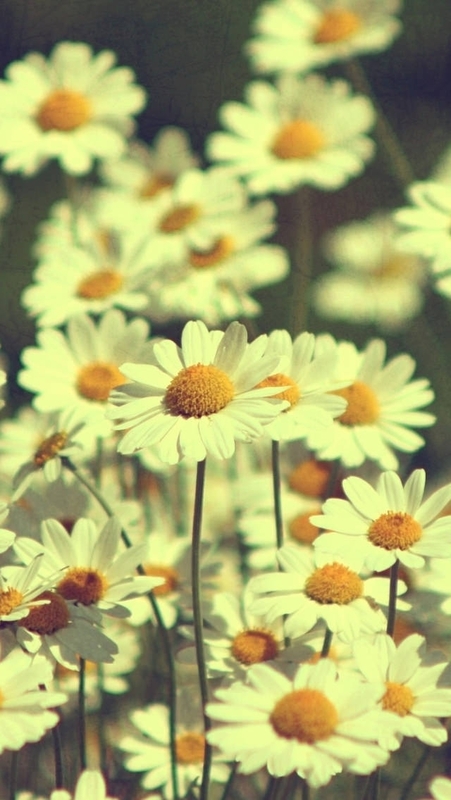 In this vintage daises iPhone wallpaper, images of daises are used as a background. One particular daisy is kept in focus while others are slightly blurred out. 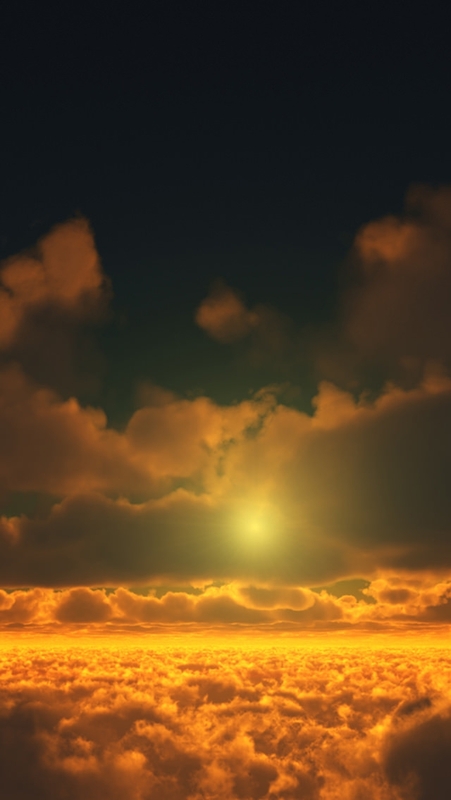 The image uses a bluish cold filter which gives the image a soothing feeling. 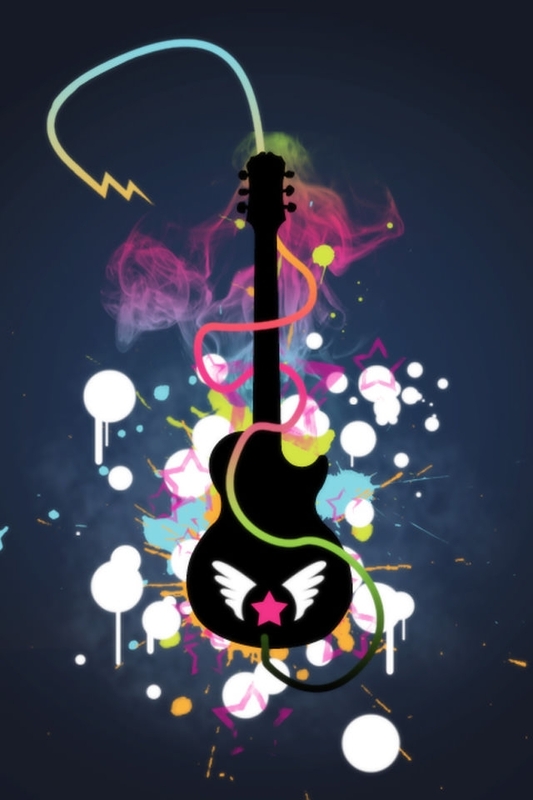 This rock and roll beautiful free vintage iPhone wallpaper is designed on a blue background. The image of an electric guitar in black is placed on the middle of the page. The image is decorated with small white dots and pink lines passing over and across the instrument. Vintage wallpapers like anything have an inherited artistic beauty in them, which perhaps explains their popularity. The vintage wallpapers given above are available in both HD and non HD versions; you can use anyone that suits your mood and need.